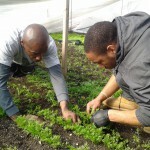 to farmers who are launching or growing their farm businesses in the Chicago foodshed. 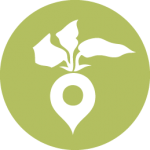 Our FIND YOUR ROUTE search tool helps farmers in the Chicago foodshed find programs and services to meet the needs of their growing farm businesses. 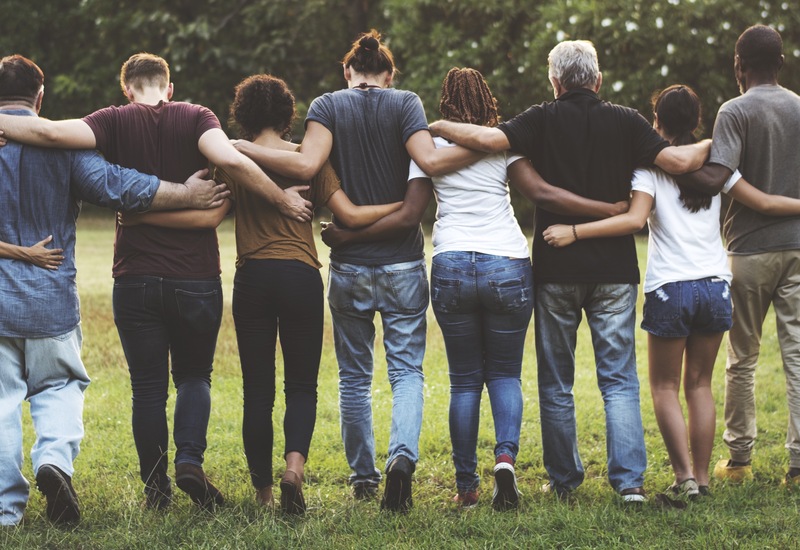 Connect and network with farmers and agricultural experts from across the Chicagoland region with help from our dedicated PARTNER ORGANIZATIONS. 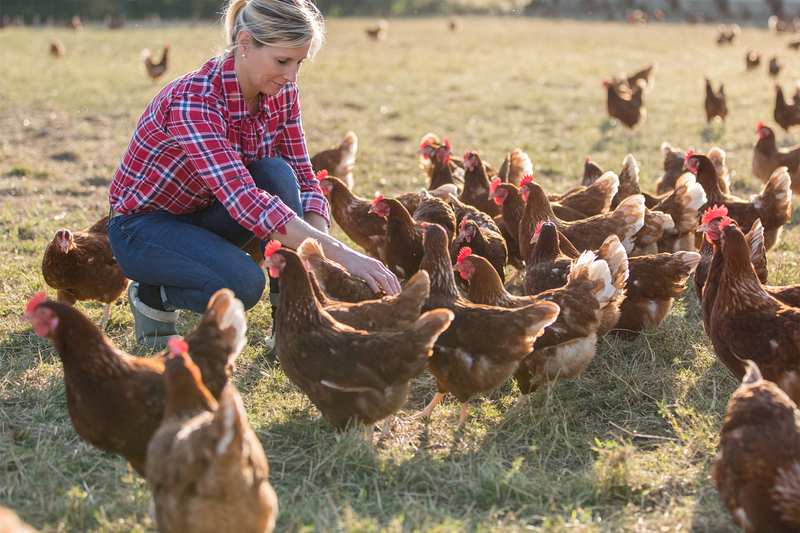 Browse our ever-growing RESOURCES portal for articles and videos covering everything from growing organic vegetables to raising livestock on pasture. 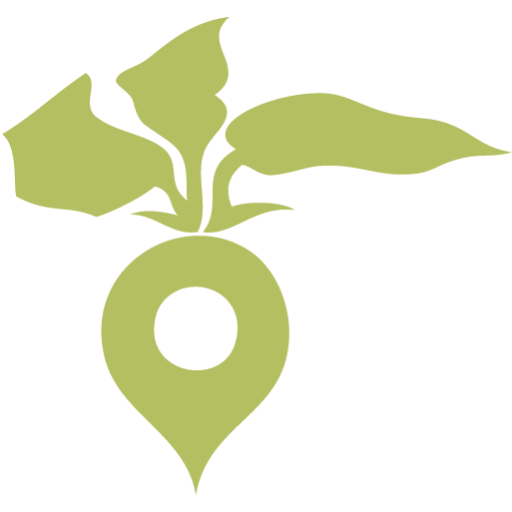 Routes to Farm partners with farmers of all experience levels and interests. 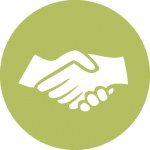 We work with specialists on a broad range of agricultural issues, including business management, land access, marketing and more. Our partner organizations connect farmers to training, markets, resources and other opportunities. 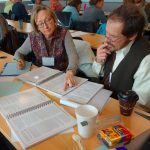 The Liberty Prairie Foundation is nationally recognized as a leader in developing and supporting enterprises that build and strengthen our local food system while enhancing the natural landscape. The Foundation’s Farm Business Development Center prepares beginning farmers to meet the demand for locally grown organic food in the Chicago region. 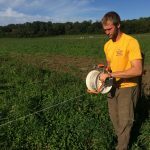 Southwest Badger Resource Conservation & Development Council, Inc. is a 501(c)3 non-profit organization working in the Southwest Wisconsin region. The organization’s mission is to implement natural resource conservation, managed growth, and sustainable rural economic development in the area through education and implementation of best practices relating to agriculture, grasslands, forests, and surface waters. 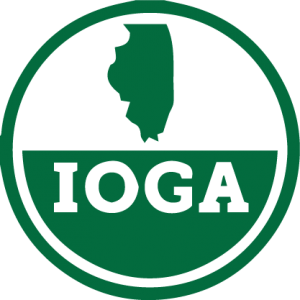 The Illinois Organic Growers Association (IOGA) supports education and networking exchange among farmers interested in organic and sustainable production methods. 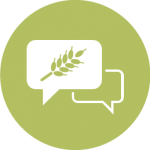 Illinois Stewardship Alliance cultivates a local food and farm system that is environmentally sustainable, economically viable, and socially just. 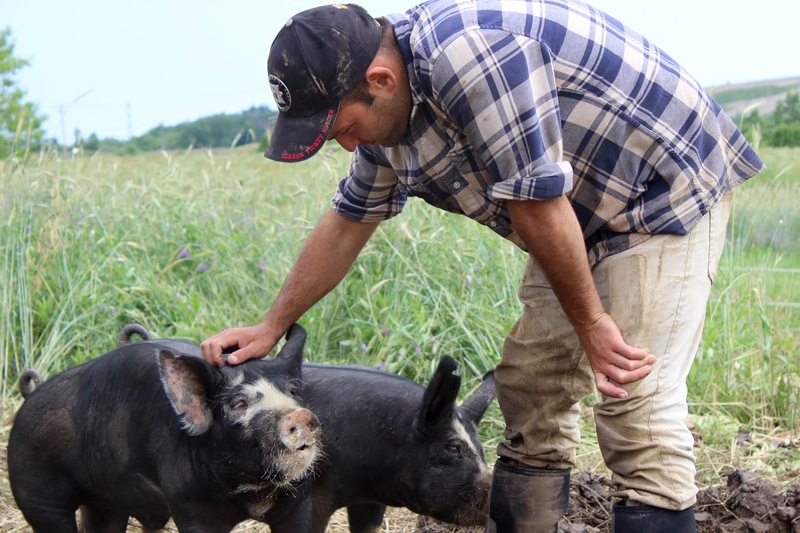 CRAFT creates learning opportunities for farmers through the diverse talents of our local community of organic, biodynamic, and sustainable farms. Connecting and supporting CSA farmers and eaters for more than 20 years, we work to strengthen connections and provide resources that help people access CSA shares. 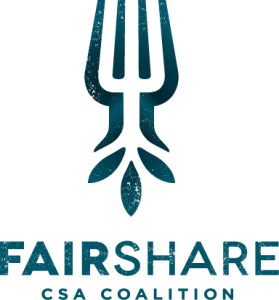 Together with our farms, the Coalition works to set a high bar for quality member communication and meaningful connections to farms, farmers and food.